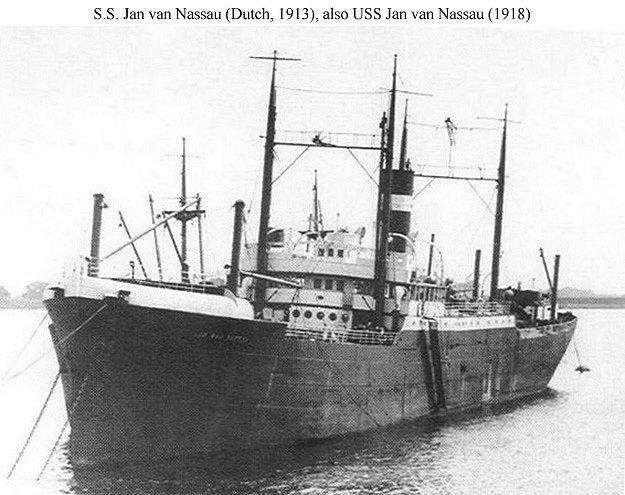 Sunk 30 January 1929 after foundering off Valparaiso dragging her anchors in a gale and colliding with the tug Caupolican. Propulsion: One D. Rowan and Co., Glasgow triple expansion steam engine, one shaft. 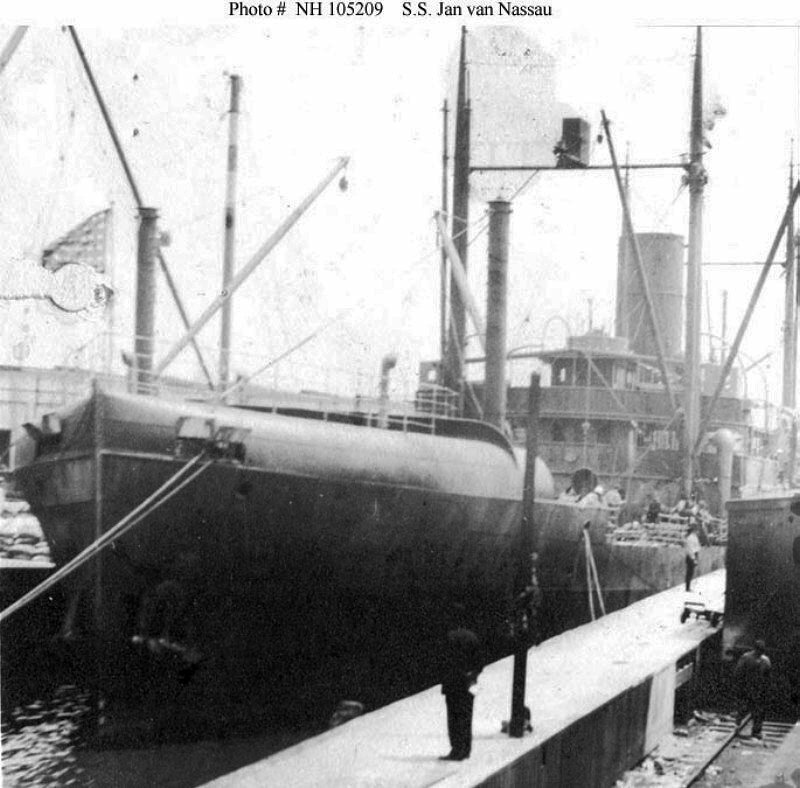 104k Probably photographed when inspected by the Third Naval District on 16 May 1918, one day before being turned over to the Shipping Board.